Date: Sep 17 2018, 5:30 p.m. - 7 p.m. 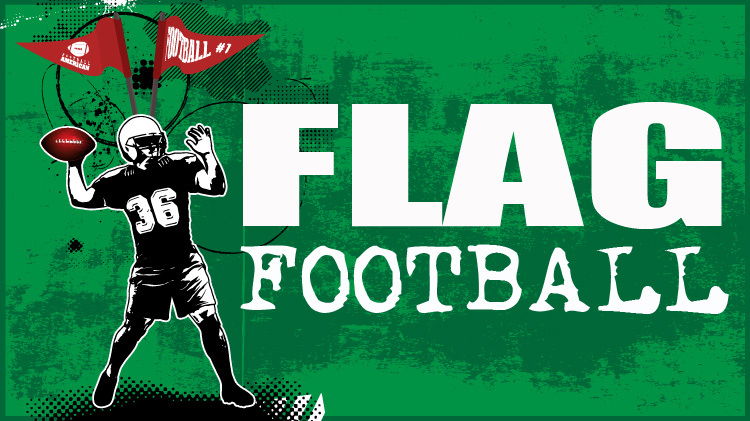 The USAG Ansbach sports office will organize the Unit Flag Football league from 13 August to 15 October. The league is geared towards promoting Esprit de corps among the USAG Ansbach patrons. Games will be played every Monday and Wednesday at the Ansbach high school practice field from 1730-1900. It is open to all USAG Ansbach community patrons to include civilians (spouses and family members). Civilians can ONLY compete at the Garrison level. The top two unit teams will represent USAG Ansbach at the IMCOM European (IMCOM-E) Region Unit Championship at USAG Wiesbaden. Only Soldiers can participate at this Championship. Unit flag football league is FREE to all units assigned to USAG Ansbach. Participating units MUST submit the letter of intent indicating thier desire to take part in the league. The letters of intent will be available at the Katterbach Fitness Center from 4 June. They have to be returned NLT 10 August. Sports Official's Clinic: There will be a clinic to certify umpires from 7-10 August at Von Steuben (Bismarck Kaserne - Bldg. 5845) starting at 1800-2100. Both contracted/paid officials and Volunteers are welcome to attend. It is FREE. Coach's meeting: It will take place on Wednesday, 8 August @ the Katterbach Fitness Center (Bldg. 9033) at 1730. Participants must be U.S. ID Cardholders 18 years and above (Out of high school). Civilians must be attached to the sponsor's unit.